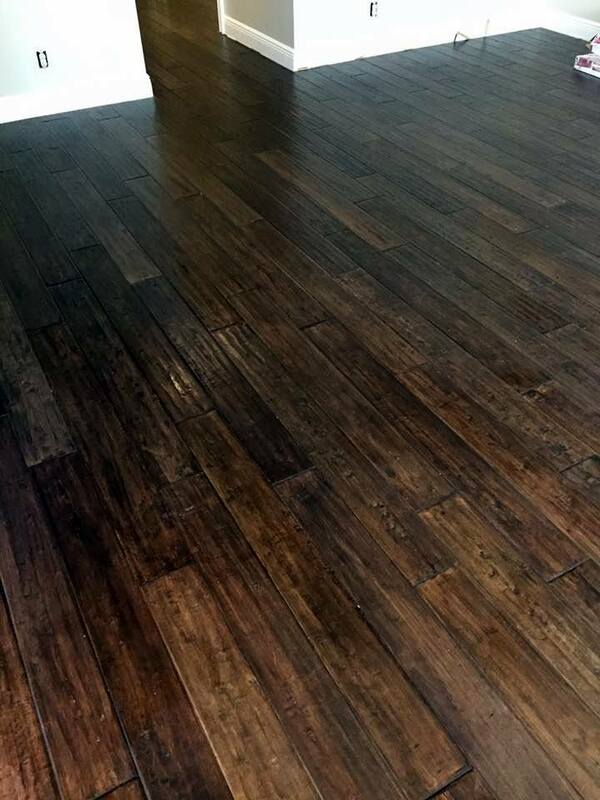 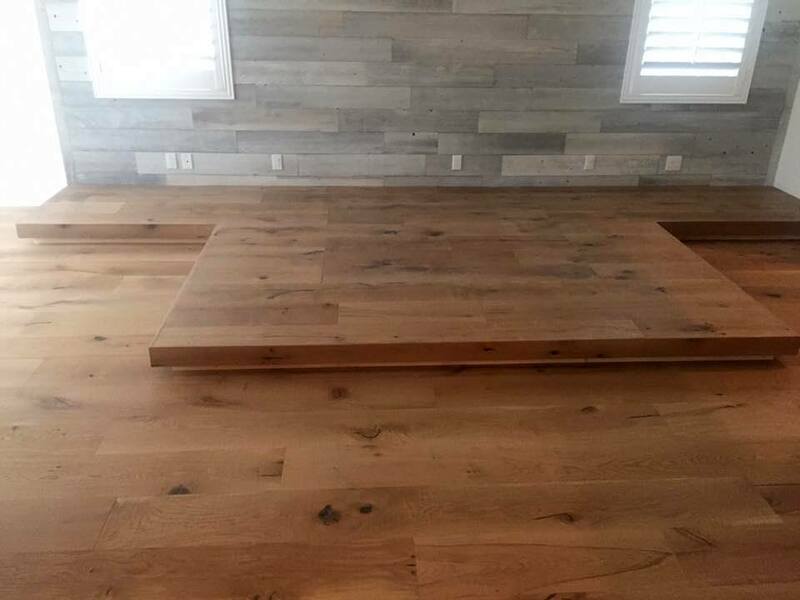 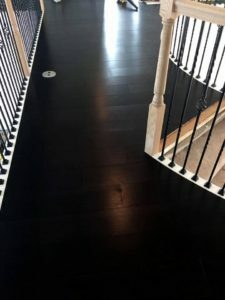 For 25+ years, Bedard and Son Installations, Inc has been Palm Beach County's best choice for hardwood, laminate, vinyl, and bamboo flooring installation services. 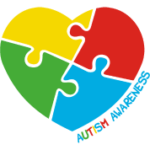 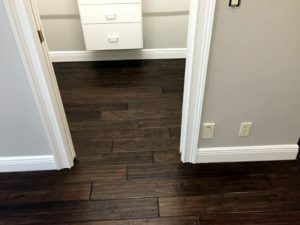 Family owned and operated, our business has provided professional floor installations performed by our own master craftsmen--we never use subcontractors. 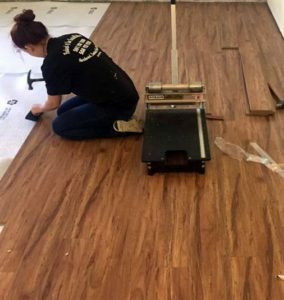 The crews are dedicated to every project from start to finish; once we've started your flooring job, we won't begin another one until yours is complete. 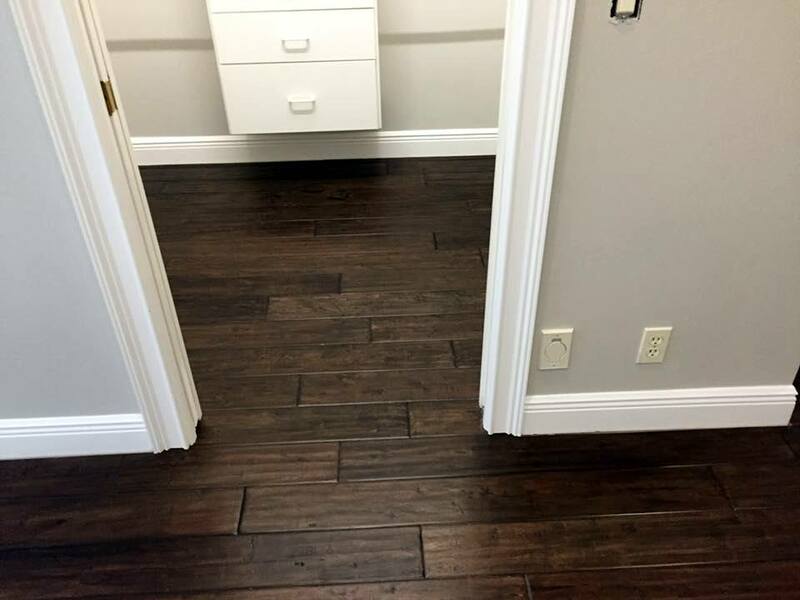 We can install flooring in one room or your entire home. Commercial services are also offered and we can install hardwood or wood flooring in any building, from dance studios to retail stores. Multiple installation methods can be used, including nail down, glue down and floating. 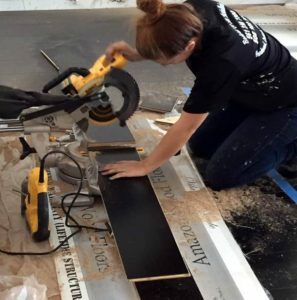 We also offer sound barrier options, which can be used to lessen noise in second story spaces, high rises, and condominiums. 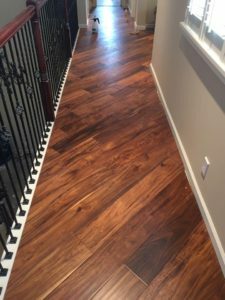 Our wood and hardwood flooring can even be installed over existing flooring, including, but not limited to, concrete, tile, vinyl, stone, and wood. 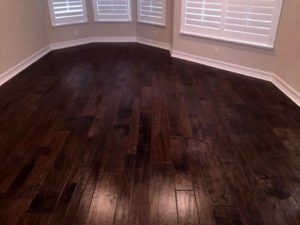 Our installations typically take from one to seven days, depending on the type of job. The same crew and foreman will perform your installation for the entire duration of the project. 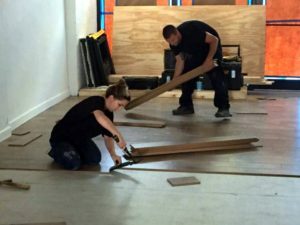 All work is guaranteed in writing, so you'll know exactly what to expect before the project begins. 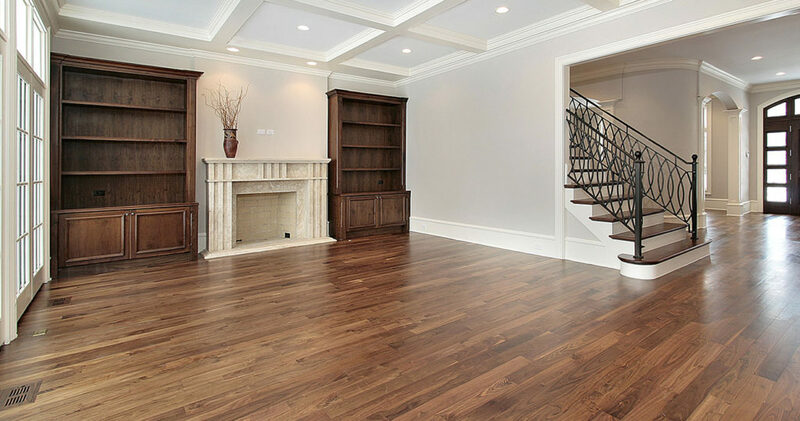 Customer service is our highest priority; we'll treat your home or business as respectfully as we treat our own. 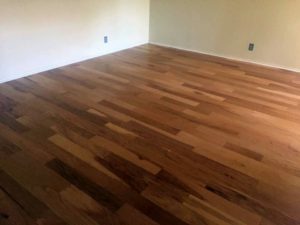 We clean up the project area daily, and all demo and waste materials are removed immediately. 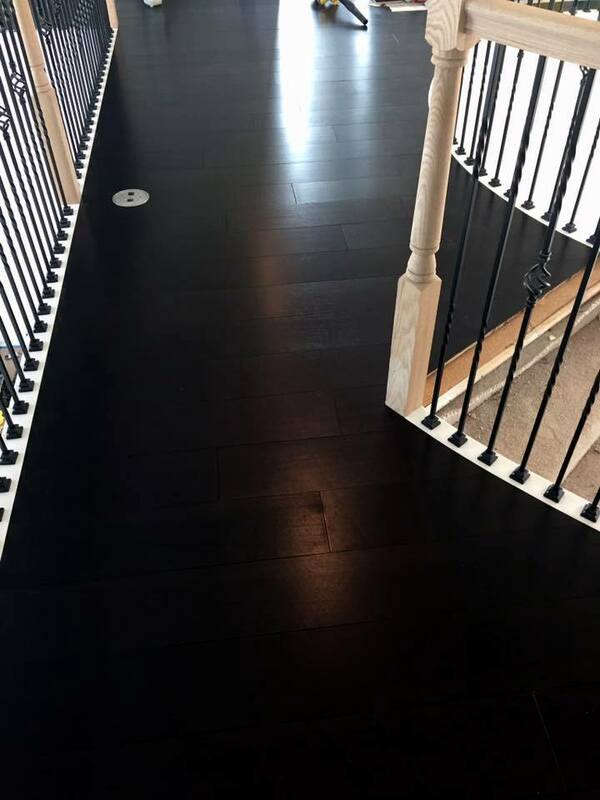 With thousands of referrals that date back decades, you can feel confident choosing Bedard and Son Installations, inc for your flooring project. 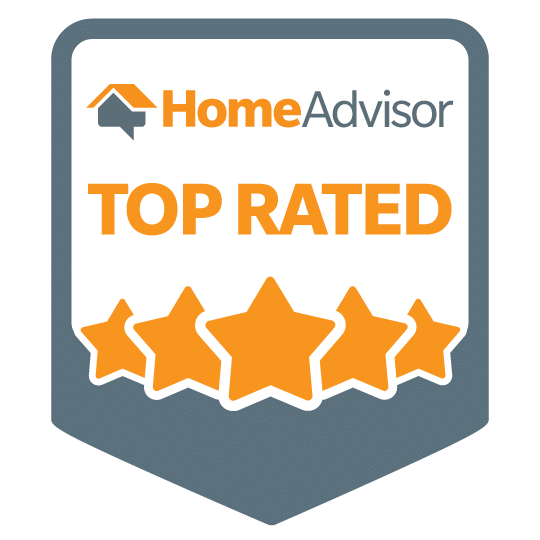 Call us today for a free in-home quote.